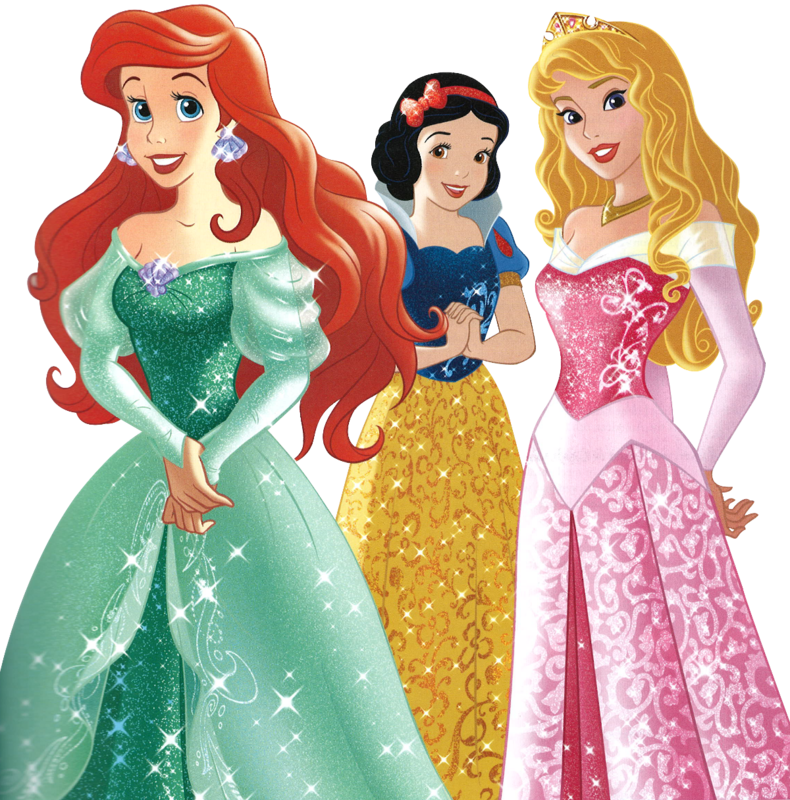 Walt Дисней Обои - Princess Ariel, Snow White and Aurora - .png file. Scanned by LupinPrincess , cut-out by me ^^. 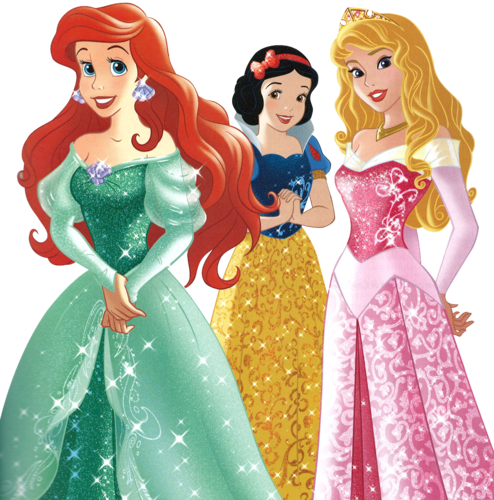 HD Wallpaper and background images in the Диснеевские принцессы club tagged: disney princess princess ariel princess snow white princess aurora png edits the little mermaid. This Диснеевские принцессы photo might contain полонез, ужин платье, формальный, вечернее платье, бальное платье ужин, and формальное.